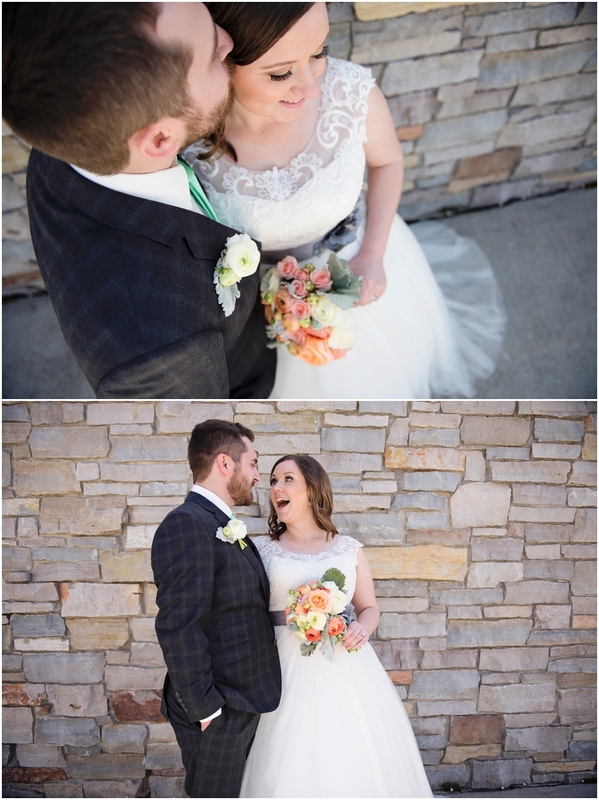 I am so honored to have spent your wedding day with you! There's many, many, many more photos to come! I'm so excited to start my 2017 wedding season with these two on Saturday! 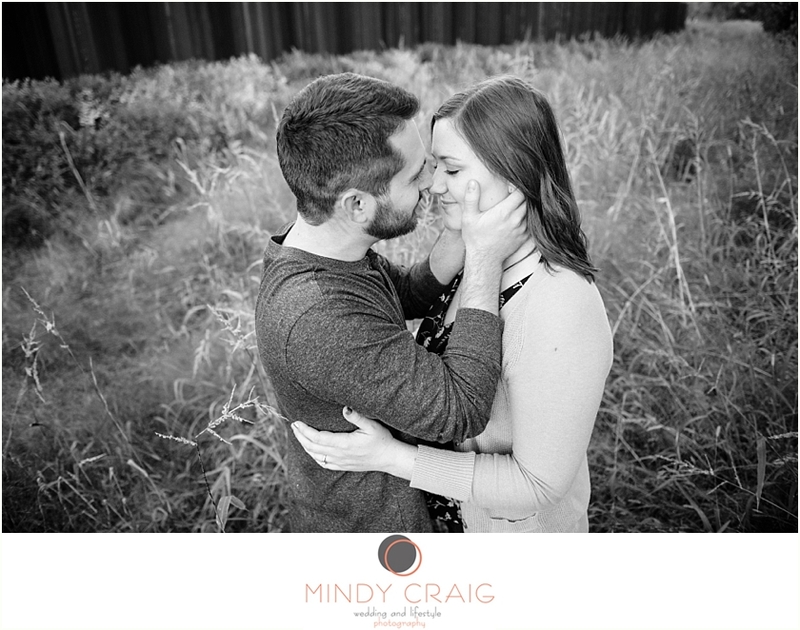 The photographer in me is so ready and itching to get out and photograph this adorable couple.